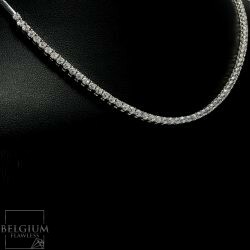 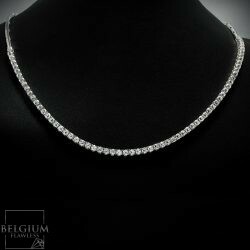 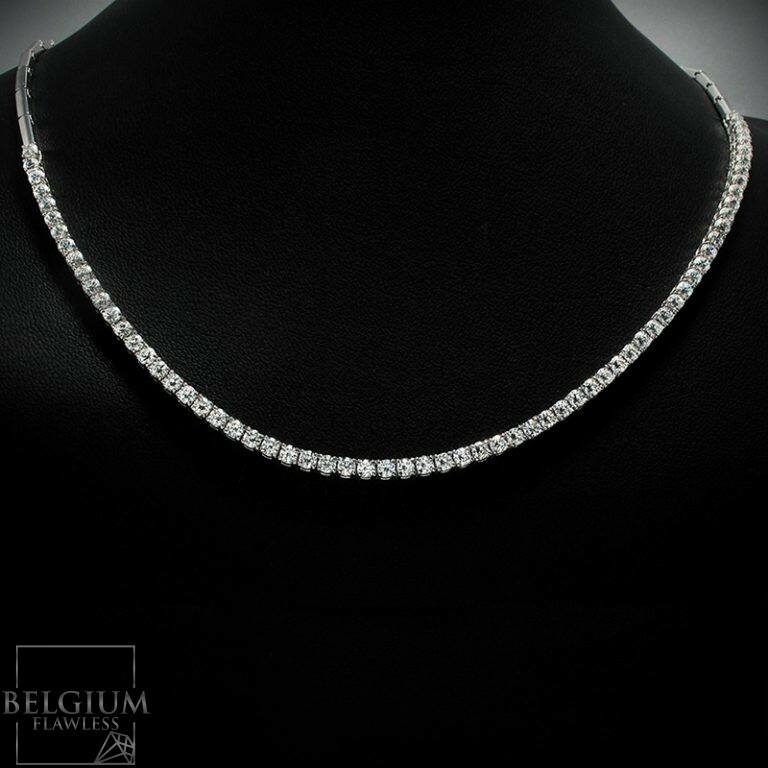 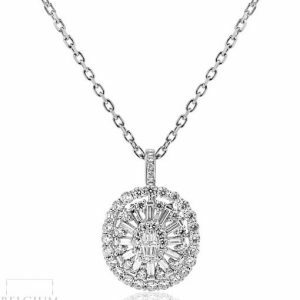 Necklace White Gold 18 Carat. 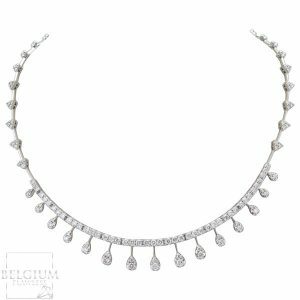 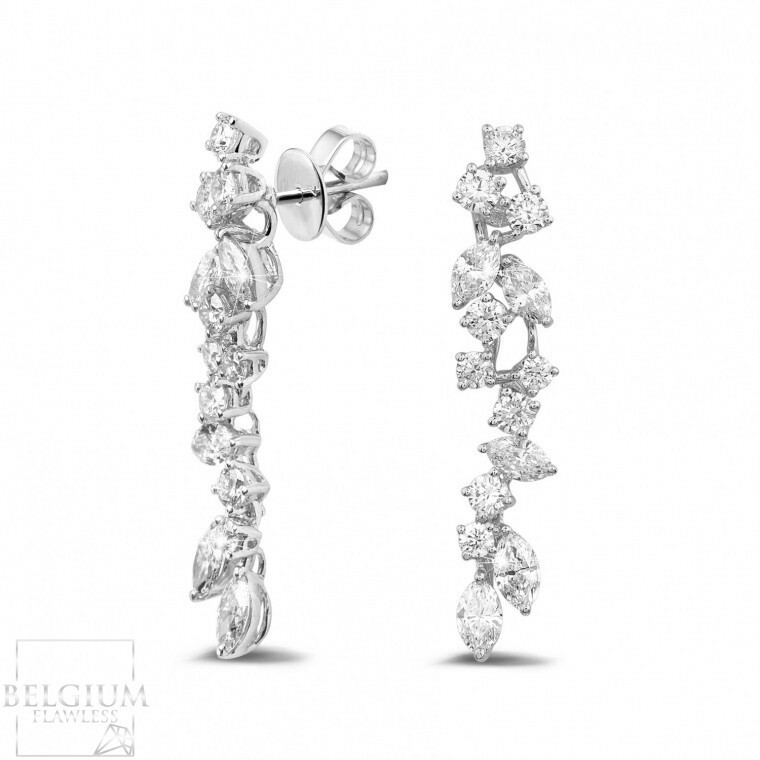 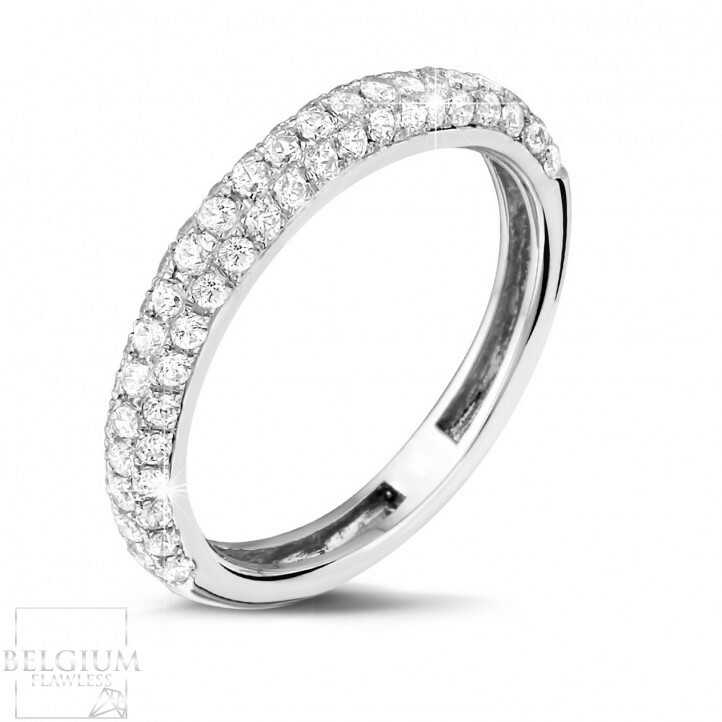 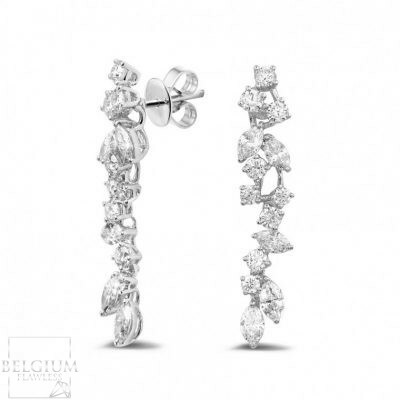 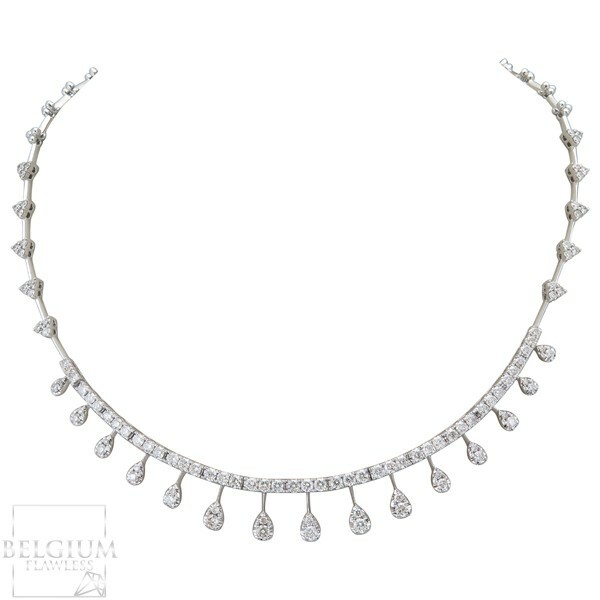 Total Diamonds – 70 Brilliants. Total Weight of 3.50 Carat.